​Being consistent is the key to maintaining a healthy back and preventing future back pain. We want to empower you and move your life in a positive direction! 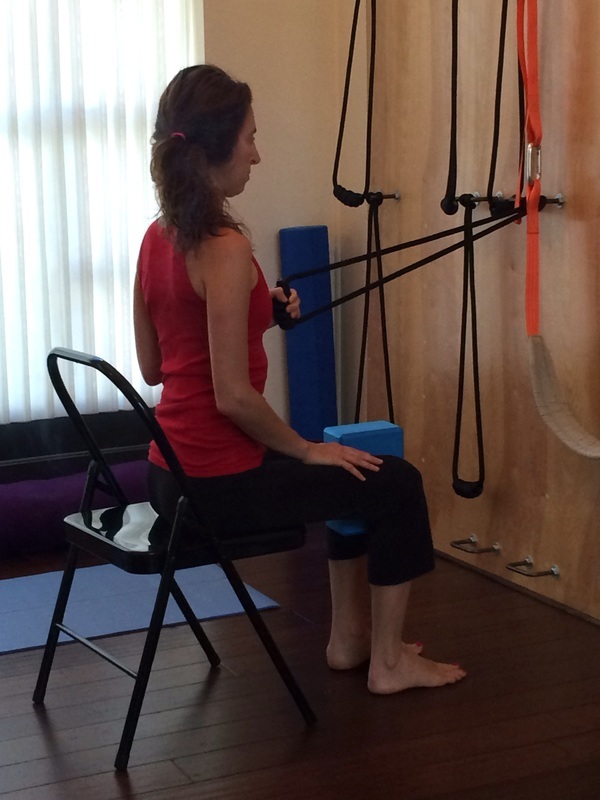 Scoliosis improves with the correct physical actions and retraining of proprioception. Braces and surgery are not your only options and will not teach your body and your nervous system how to control your curve pattern which remains active in spite of these interventions. 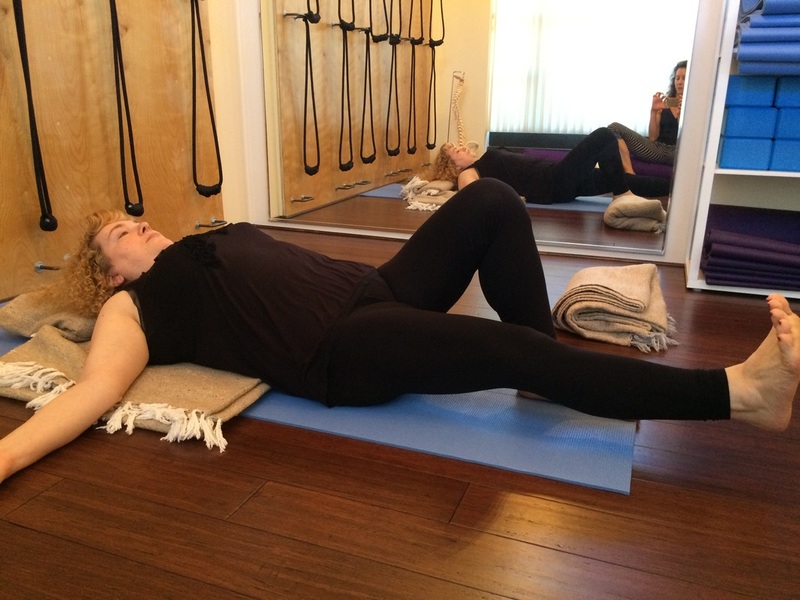 In this class, you will learn about the rotation of your spine, your lateral curves, and do curve specific scoliosis exercises and breath work to lengthen, de-rotate, and develop strength in the muscle groups you need to maintain improved alignment. There is no substitute for this active physical work. Learn how to care for your back and relieve back pain. This class teaches you how to move safely in the presence of disc issues, back pain, spinal fusion and spondylolisthesis. We will work to: correct postural imbalances and negative movement patterns which contribute to pain and wear and tear injuries in the spine; and build overall strength to support your spine in a safe way for your condition. Returning to the schedule in October, this is an alignment based class utilizing wall ropes to practice yoga in a fascinating, strengthening and corrective way. This class will inform the foundation of your yoga practice and retrain your negative movement patterns. Suitable for those who have back pain but still want to maintain a yoga practice, those who need to improve their posture, and athletes who wish to work on range of motion, joint stability and symmetry after playing a sport that favors one-sidedness.